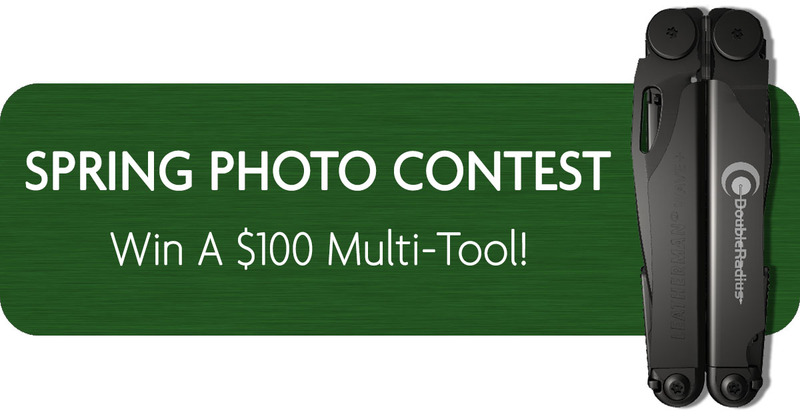 Enter to Win our Spring Photo Contest! You’re proud of your fixed wireless deployments, and we want to see them. Now you can show off your work in DoubleRadius' Spring Photo contest! Upload a photo(s) of your deployments for a chance to win a custom DoubleRadius-branded Leatherman Multi-Tool worth over $100!